So many companies, especially large ones, are concerned primarily with profit. As it should be, for that is what a company’s sole purpose is. But what if we could create a company whose dual purpose was to enrich the community that it’s a part of just as much as it is being enriched. What if we create a company, where built into it’s foundation, is the principle that community and people must come first before profit. We can do that, and we did. 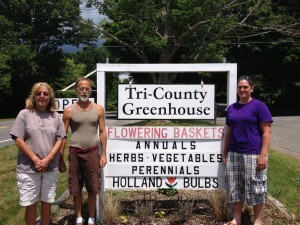 We look to find and support local businesses that are just as socially and environmentally conscious as we want to be. We support them whenever possible. Even if that means going out of our way to utilize their service or product, or even turning less of a profit. 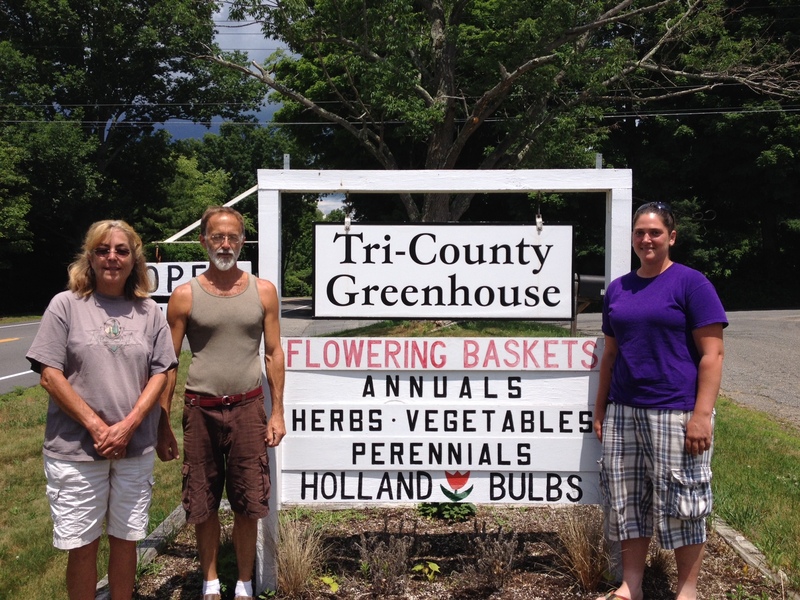 Tri-County Greenhouse is part of the Tri-County ARC whose mission is to enhance the lives of people with disabilities by providing individuals supports that promote self-reliance at home, at work and within the community. We love to support them, even if it means going 30 minutes out of our way each way to do it.